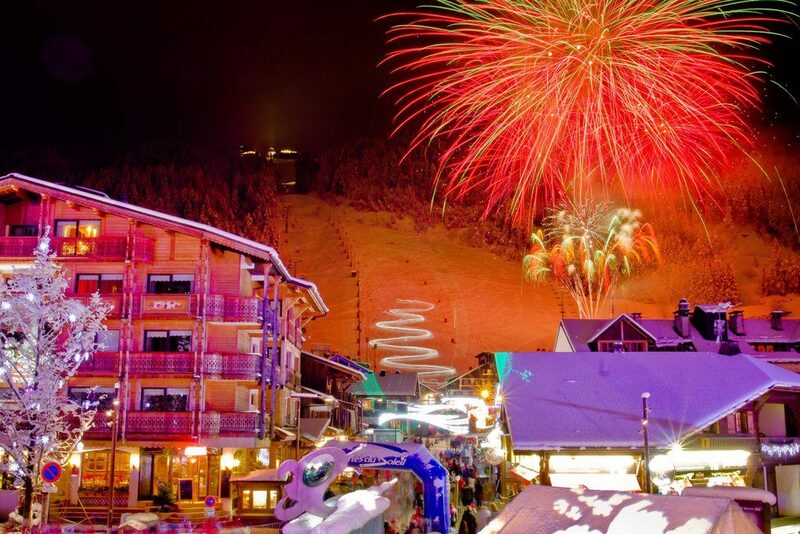 We’re used to seeing TV adverts for theme parks, tropical islands and city breaks but not for ski resorts. 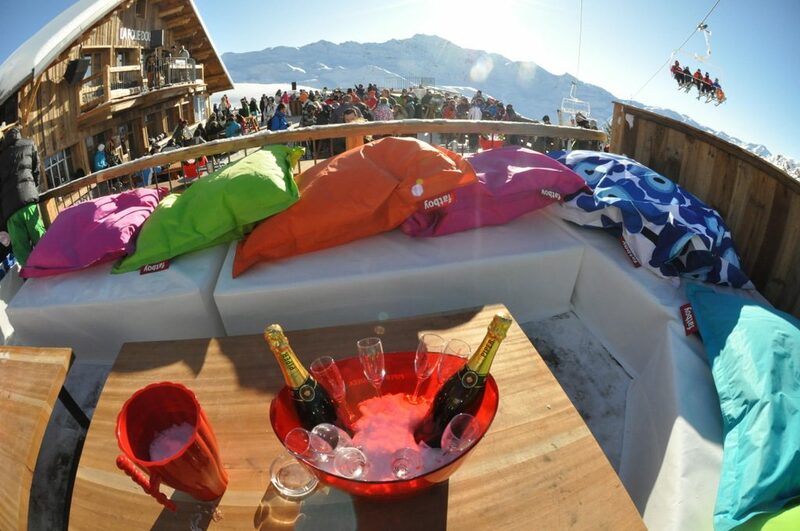 The Austrian resort of Ischgl has become one of the first ski resorts to have a fully storyboarded and directed TV ad screened in Britain. 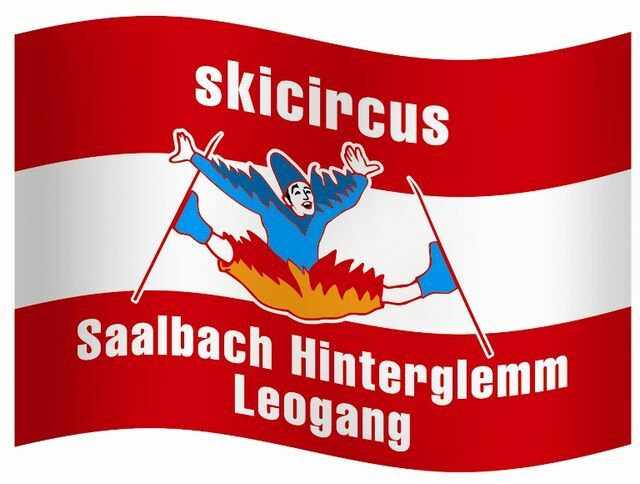 When many ski resorts are looking to use more cost effective marketing methods such as Facebook and Twitter to get the word out, Ischgl have invested a six figure sum into their TV campaign. The ad will be aired on channels including Sky News, Sky Sports News, MTV, Discovery Travel and Living, E4 and Eurosport during a three-week campaign. The Vikings are coming! 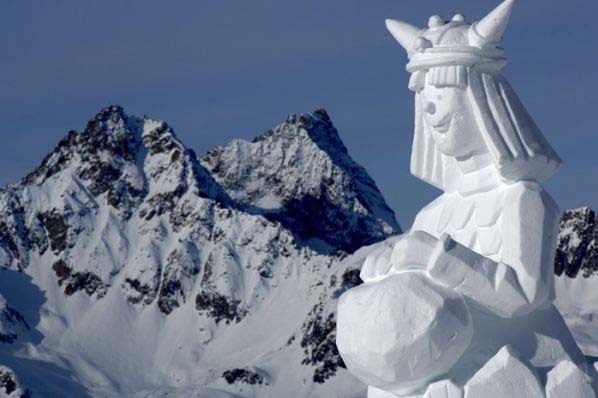 It’s no joke as the ski slopes of Ischgl in Austria’s Tirol are invaded by giant snow sculptures of Euro-favourite Vickie the Viking and her friends and enemies. In just one week the Alps have changed from green pastures to fields of snow. Storms are currently sitting over Austria and Switzerland and are bringing freezing temperatures and snow at higher altitudes, although temperatures as low as -8C are predicted in the village at Lech for later in the week.